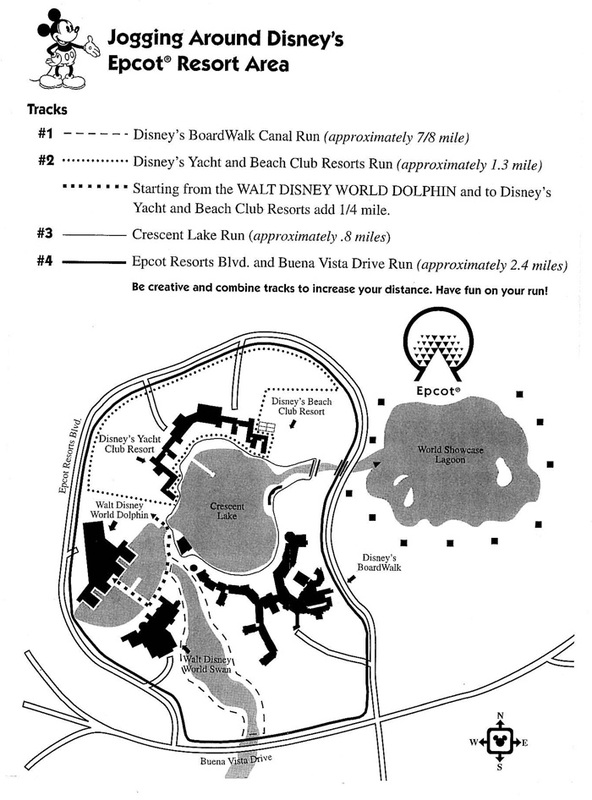 If you are staying at any of the Epcot area resorts, including Disney’s Yacht and Beach Club, Boardwalk, Swan or Dolphin, you are in luck because the jogging trails connect and it is one of the most lovely places in run in all of Disney World. I have a special memory from Beachclub, as not only is this the resort I stayed at with my mom for her first trip to Walt Disney World since 1974, but I also met Jeff Galloway here! 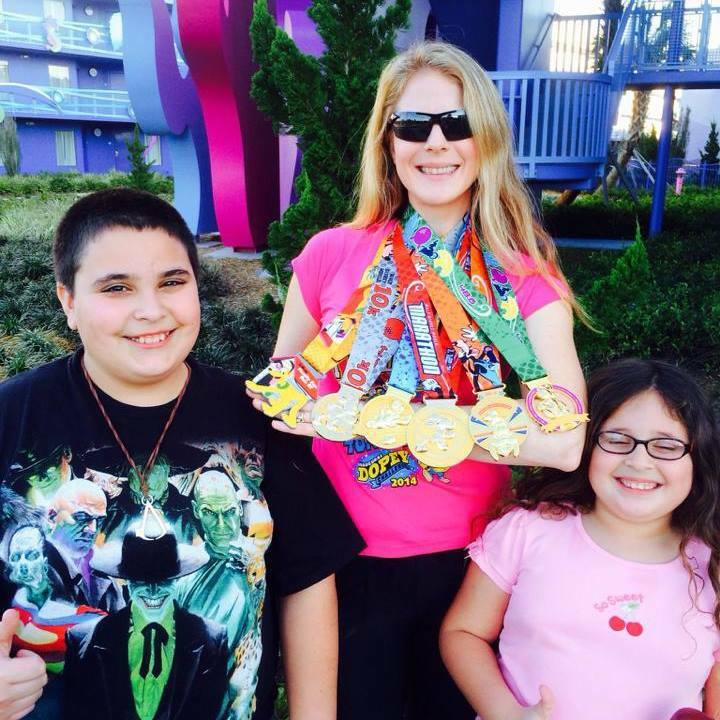 I met him in the morning prior to the Tower of Terror Run in 2013. Can you believe it? The king of the Galloway method! 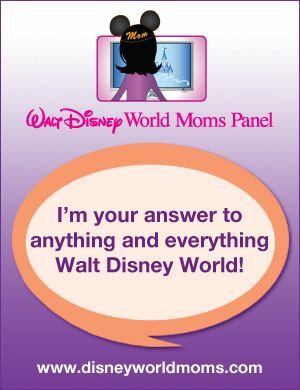 I also have a special memory from Boardwalk, as this is where I stayed for the Disney Parks Moms Panel training when I made the panel in 2012! I have to say, that the Epcot area resorts are among my favorite. The smell of the Yacht and Beach Club resort is intoxicating and I want to recreate the same smell at home. It smells like a combination of clean linen and the ocean. Have you run in this area? What did you think?